The Town of Fincastle, on the night of December 15, 2011. Christmas lights on the Voter Registrar building. Christmas lights on Main Street. The town from the Godwin Cemetery. Fincastle Presbyterian Church from Godwin Cemetery. 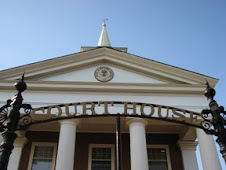 The Courthouse from Godwin Cemetery. 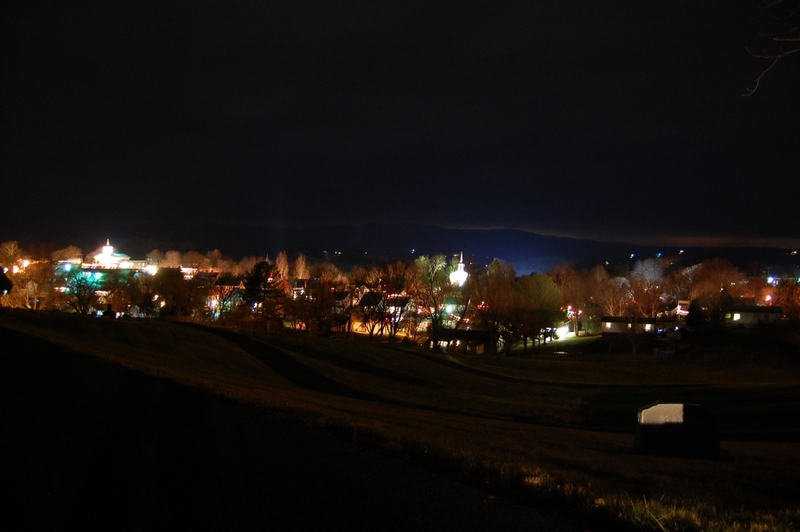 Another shot of the town from Godwin Cemetery.